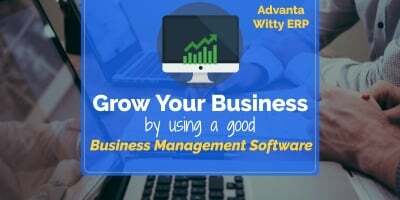 A good business accounting software or business management system is a very first requirement in managing a small, medium or large business. Whatever is the type of business, it has the same goal – generating some profit. Running a business means you have to deal with a large number of transactions every day. 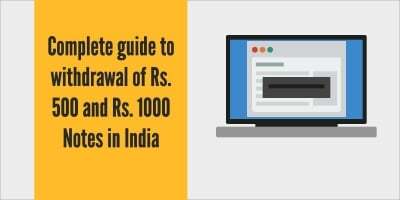 These transactions may be financial in nature or may be related to transfer of goods. A business also has to deal with a number of suppliers as well as customers. A good business system helps you to manage all those processes while ensuring that the business stays compliant to legal & tax requirements. Other necessary components for any good business are business accounting software, Invoice Software, and Inventory Management System. 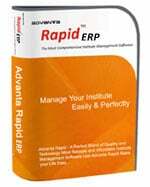 As we already mentioned, for business small, medium or large, you need to have a good business ERP system in place. The business management software should allow recording all business transactions and should be able to generate reports based on your transactions. 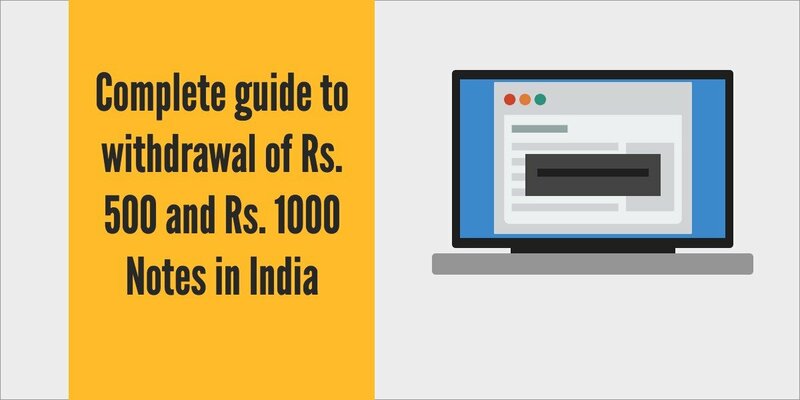 A good business software also helps to ensure that business satisfies all legal and taxation requirements set by the government. You cannot take important business decisions quickly without using a good business management system. 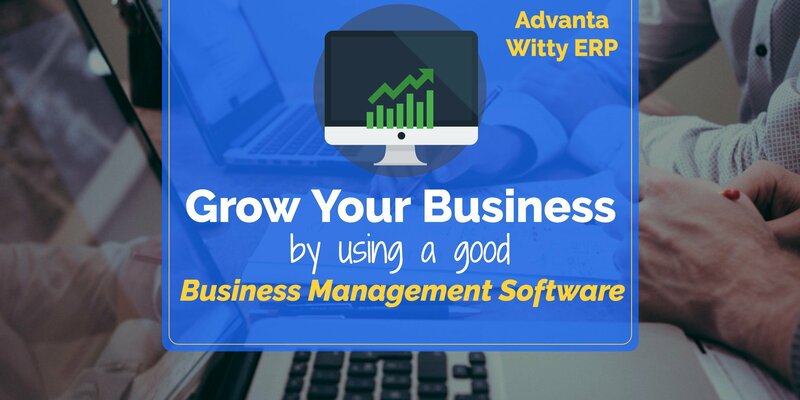 Need more info about Business Management Software? Do you need more information on the topic? Or do you have any questions? 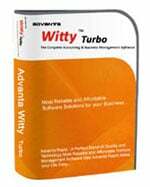 Please contact us and we will provide you a free demo of our Complete Business Management Software Advanta Witty ERP.